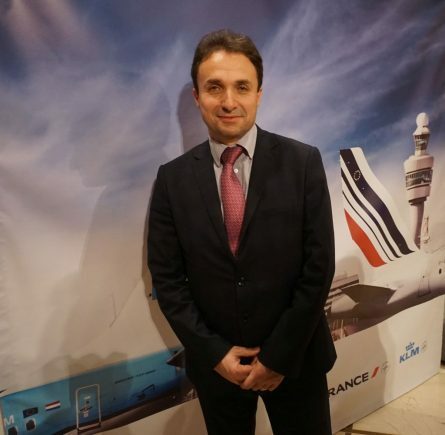 Air France will launch new routes from Greece during the 2019 summer peak season, according to Jerome Salemi, General Manager Air France – KLM East Mediterranean Establishment. Jerome Salemi, General Manager Air France-KLM East Mediterranean Establishment. 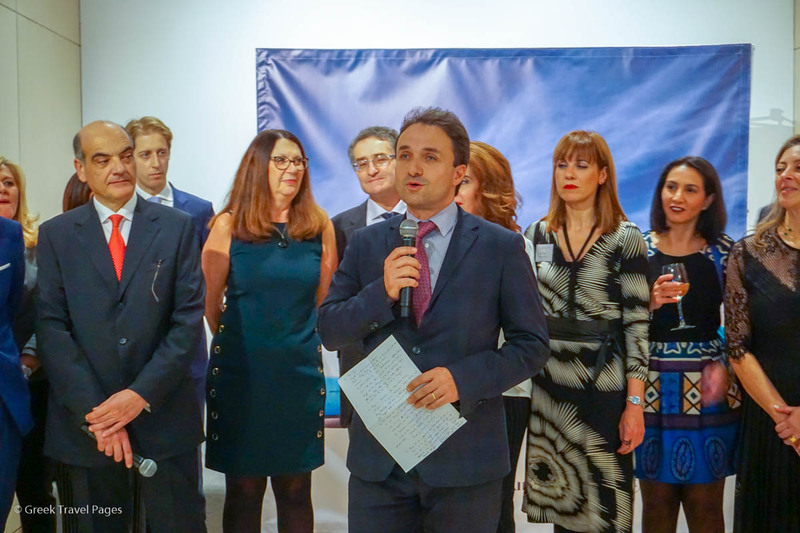 Speaking during a recent event in Athens, held to welcome the New Year, Salemi underlined the company’s faith in the Greek market and announced the launch of three new routes in summer 2019: Paris Charles De Gaulle – Heraklio, Crete; Marseille – Heraklio; and Athens – Bordeaux. The routes will begin in mid-July and run until September 1. 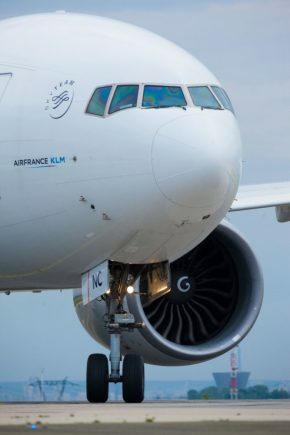 “This is a very good signal for the Greek market that Air France-KLM wants to grow in the country with the Air France brand… Greece is on the radar of our development,” he said. 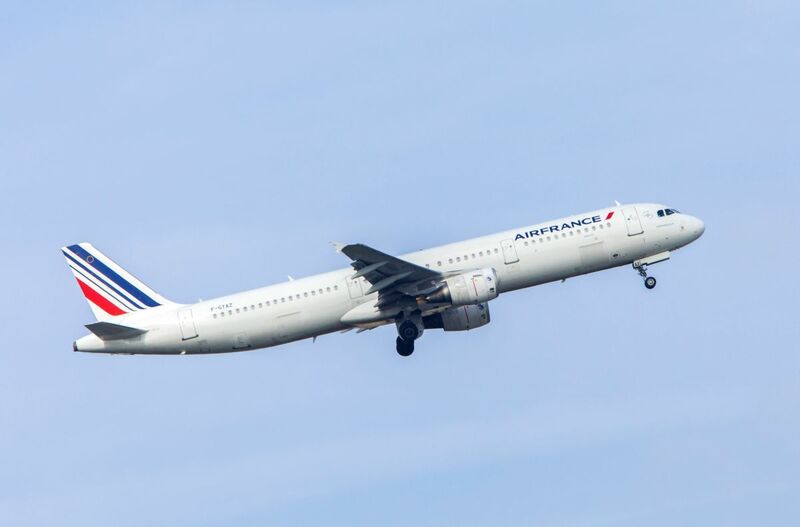 Air France operates six daily flights from Athens to Paris during peak season and KLM runs two daily flights all year round, connecting Athens to Amsterdam. The Group also has a presence through its low cost carrier Transavia, which offers flights to Amsterdam and Eindhoven. The Group’s program also includes daily direct flights operated by its partner Delta Air Lines from New York to Athens. Speaking to GTP Headlines, Salemi underlined that Air France-KLM is investing more in Greece as last year the Group saw significant growth and a high load factor. “We see the demand… so of course we want to invest and be part of this growing market,” he said. Regarding the three new routes for Summer 2019, Salemi said that the Group will monitor their results and decide on further development. “If these routes are successful, we have in mind to extend the period so we will maybe increase them by one to three months, according to the level of demand,” he said, underlining the importance of connecting Greece to the whole network of AF and KLM through its hubs. “For example, the route of Heraklion from Charles De Gaulle allows Americans or Japanese to visit the Greek city via Paris… That is very good news for Greece,” he added. Salemi also told GTP Headlines that the Group’s low cost carrier Transavia will also open three new routes to Greece from Paris this year. “Transavia will fly to Kos, Zakynthos and Rhodes from Orly, our new destination. Transavia is present in more than 10 Greek island destinations so we are increasing,” he said.